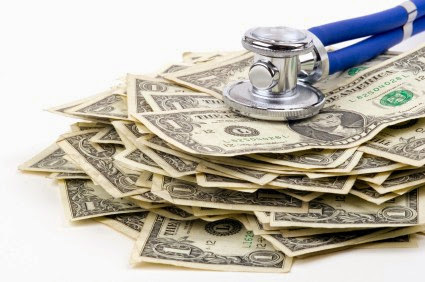 Shockingly, many consumers still go to unregistered plastic surgeons for their cosmetic surgery procedures. If we wouldn't trust an unqualified car mechanic with our cars, why are we trusting an unqualified plastic surgeon with our face and body? We have written a guide and shortlisted a list of registered plastic surgery clinics for you below. 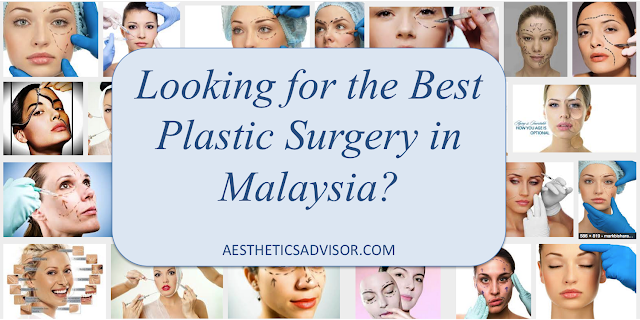 This page contains information and links to list of plastic surgery clinics in various categories in Malaysia. This list is a work-in-progress list as new categories might be added from time to time. Enquire about any service or treatment and we will reply once we get your message. Please feel free to contact us.